Reports of dead RTX 2080Ti’s flooded the internet causing Nvidia to take a closer look at it. The company has made a public statement on its GeForce forums, confirming problems with its early batches. However, details of the problem still remain a mystery. When it comes to PC gaming, the players in the battlefield for GPU is just AMD and Nvidia. Over the years, both companies have gone head to head, bringing a powerhouse of GPUs with each new generation of GPUs. While AMD isn’t going to release any new products this year, Nvidia has been quite pre-occupied with its launch of the new RTX series of GPUs. The RTX 2080Ti is a beast of a GPU and has been in the works for quite a while now. Unfortunately, the highly anticipated GPU has been causing quite a bit of trouble for its new owners. Apart from annoying shutdowns, GPUs have been magically dying. Finally, Nvidia has heard the cry of its audience and has responded. Initially, Nvidia was hesitant to mention anything regarding a fault with the GPU. However, even in its statement, it doesn’t quite make things clear. While they are indirectly owing up to it, there aren’t quite stating what is going wrong with their $1,200 GPU. Apart from the fact that the cards slipped through its quality assurance testing, we aren’t sure of what is causing some of the RTX 2080Ti GPUs to stop functioning. Well, if you thought that this was isolated to only reference models, you couldn’t be further from the truth. Reports of aftermarket RTX 20180Ti’s failing have even surfaced with one particular GPU actually catching fire while in use. It’s assuring that Nvidia is likely to help all its customers but it’s also pretty scary at the same time to think that a GPU priced at over $1,000 could just stop working. 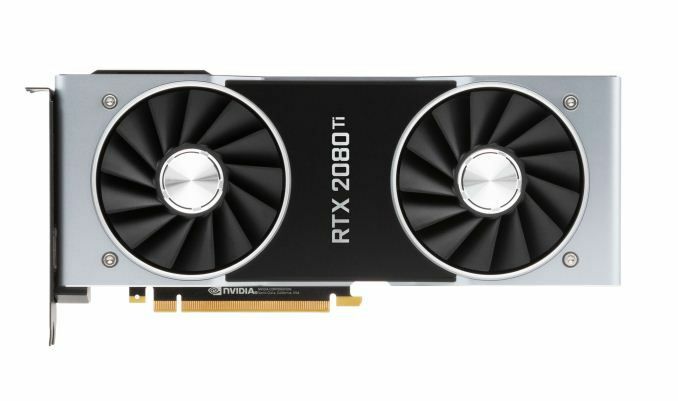 What are your thoughts on the RTX 2080Ti? Share them with us in the comments section below!